If you want something different from the 3 proposed tastings, we will be pleased to organize a tasting / pairing of cheese / cured meats and wines as you desire. 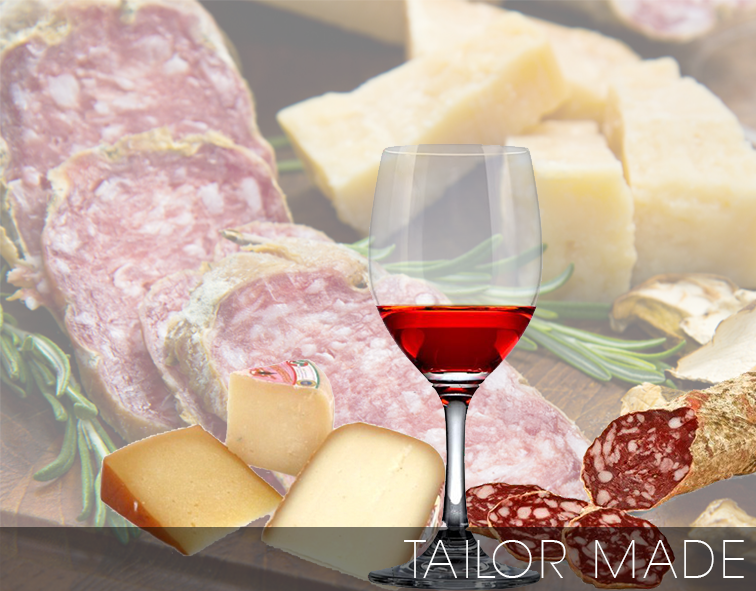 You can choose your favorite Italian wines and also your favourite cheeses and salami. 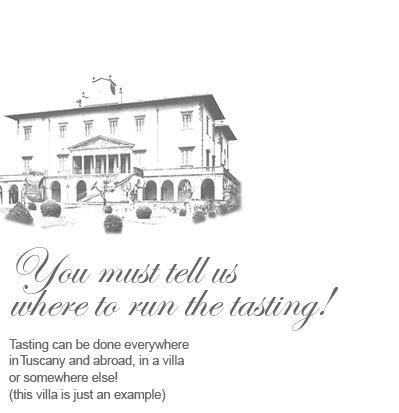 Please contact us at info@villapairingcheesewine.it at least 45 days before the selected date to request your personalized tasting/pairing. After a few days we will confirm your selections and we will send you a quotation.